For a younger looking, better toned complexion, you need to find the right product. 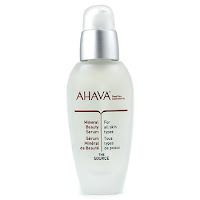 Well, search no more, because I found exactly what you need, which is the Mineral Beauty Serum from Ahava. 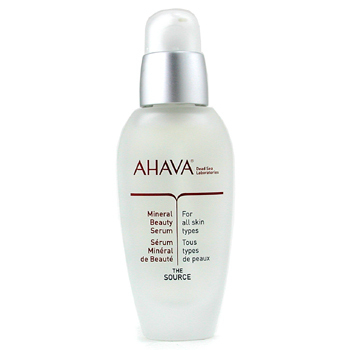 It contains concentrated Mineral Skin Osmoter and fruit-based acids and proteins. This product helps boosting cell renewal, it restores moisture to your skin and it leaves it softer, smoother and better toned. Suitable also for sensitive skin.